For secure and competitively priced household goods storage in Chicago, look no further than Pickens-Kane. We store office furniture; furniture, fixtures and equipment; medical equipment; vehicles and much more. Contact Pickens Kane for your Chicago commercial storage needs. We maintain the largest climate-controlled storage facility of its kind in Chicagoland, providing corporate fine art services to a vast range of clients. Making a move in Chicago? Let Pickens-Kane help make your move smooth, seamless and stress-free. Keep your vehicle looking new and protect your investment from the elements with indoor car storage. 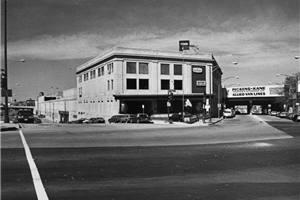 Pickens Kane highly secure downtown facility offers the superior 'indoor environment' to vehicle owners for their long term and seasonal car storage needs. Our fully alarmed and secure warehouse offers customers easy access and peace of mind. For more information or to request an estimate, fill out our quick and easy online quote form right now. 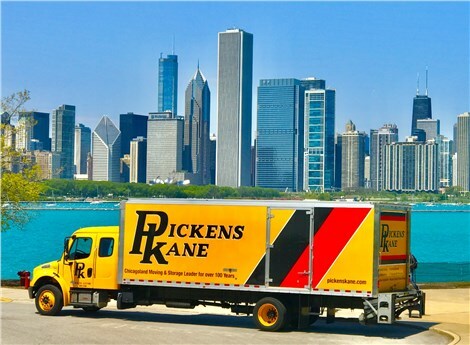 Pickens-Kane provides the storage Chicago and the surrounding suburbs depend on for superior service and security.